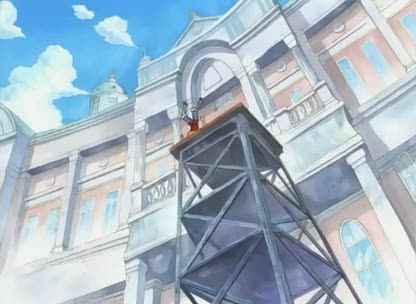 Stream anime episodes online for free, Watch One piece Episode 49 English version online and free episodes. Anime Episode guide One piece Episode 49 English dubbed Kitetsu III and Yubashiri! Zoro’s New Swords, and the Woman Sergeant Major! While searching for new swords to replace the ones shattered by Mihawk, Zoro meets a woman named Tashigi, who looks exactly like an older Kuina, who then helps him look. 5 / 5 - 68 ratings.